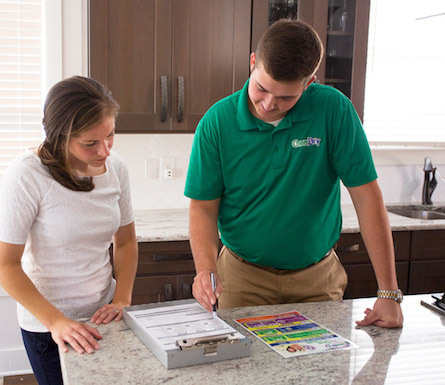 We have proudly served Elkhart county every day for 32+ years by helping our customers maintain a clean and healthy home. 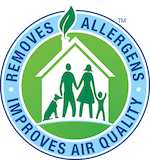 Our proprietary process combined with our non-toxic, green-certified solution means that we'll leave your home not only cleaner but safer and healthier, too. 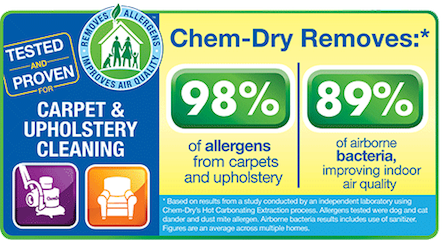 Our professionally-trained technicians here at Chem-Dry of Elkhart are dedicated to providing an outstanding cleaning experience for all your carpet, upholstery, tile & grout, rugs, and pet urine issues!